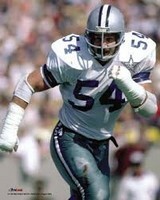 Randy White. . Images in the Dallas Cowboys club tagged: photo. This Dallas Cowboys icon might contain speculant, punter, file, american football, american football spel, amerikaans voetbal, and american football-wedstrijd.